Your passions and pursuits, your tastes and your goals. Finding just the right Smoothie to fuel your purpose is a simple journey inward. And our Fuel Finder is the perfect place to start. We can’t seem to find a Smoothie that fits based on your choices and dietary restrictions. 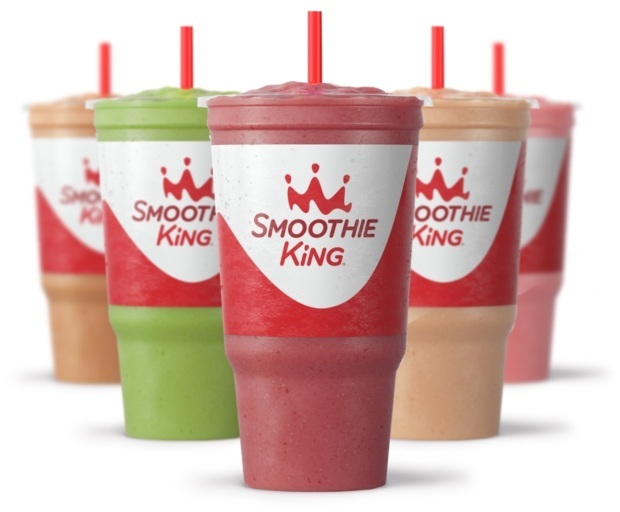 Try using the Fuel Finder again, or visit us in-store to make substitutions to one of our existing Smoothies.